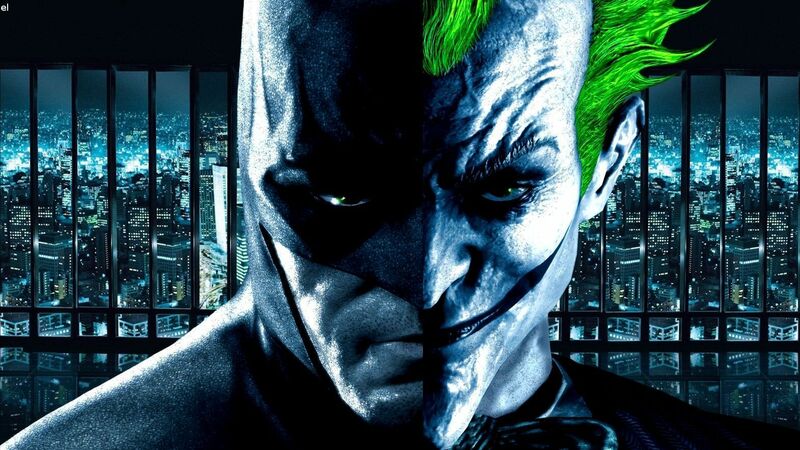 The Joker is an important character in DC Comics lore, but there's no way Warner Bros. should be spending so much time figuring out what to do with him on the big screen. 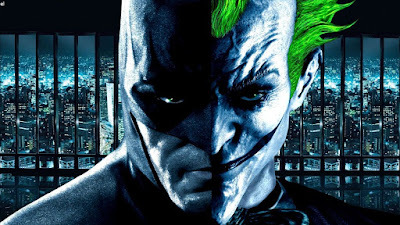 Their plans have been muddled at best, with solo movie starring Jared Leto's verison of the character seen in Suicide Squad, a possible appearance in Birds of Prey, past rumors of a Harley Quinn/Joker movie, and lastly a standalone origin story starring Joaquin Phoenix that would be part of a completely different label. It's unnecessarily complicated, but now we're hearing a report that suggests a more focused direction from DC Films going forward. Honestly, it sounds like Warner Bros. may use The Batman as a backdoor reboot of the entire DCEU. That would cause some interesting ripples in films like Wonder Woman 1984, Aquaman, and so forth. But really, would anybody miss Leto's Joker? I kinda liked him, but if he was written out I wouldn't shed a tear over it. Mainly I'll just be happy when ANY decision is made and we can stop all the guesswork.